If you work an industry that requires a whole lot of file transferring (basically any industry), then you’ve probably struggled to find a way to share files securely but also one that’s not too complex. Sending sensitive information over FTP is a pretty large risk since neither the command channel nor the data channel is encrypted. That is why many turn to the secure channels of SFTP (SSH file transfer protocol) and FTPS (file transfer protocol SSL) to transfer files. Both SFTP and FTPS offer a secure file transfer solution, but what is the difference between them? Is one more secure than the other? SFTP vs. FTPS: which one should I choose? In this article, you’ll get a final recommendation from end-point security and IT experts on the battle between SFTP vs FTPS and I’ll also illustrate key differences and similarities between the technologies. They both use public keys over encrypted tunnels for authentication and are very reliable encryption methods that make it difficult for hackers to break into, but that is where Toledo says the similarities end. “The primary difference between the SFTP and FTPS protocols is the underlying transport mechanism. SFTP is an extension to the SSH protocol, whereas FTPS adds a layer around the legacy FTP protocol. Both protocols exist to transfer files between systems, but the transport protocols are completely unrelated,” says Phil Hagen, SANS Certified Instructor and Course Author, who also works as an Evangelist at Red Canary. To break down those underlying transport mechanisms, we have to understand what the “S” in both SFTP and FTPS means. SSH, or Secure Shell, is a cryptographic network protocol. This protocol allows remote machines to verify each other and then connect. Once this connection is verified, the machines can communicate and run commands. This connection can also be used to transfer files, aka SFTP. Where SSH is mostly used for remote access, SSL/TLS is a way for two entities (i.e., a server and a client) to connect and communicate securely. This protocol is more popular since much of everything we do on the Internet (surfing, email, watching cat videos, social media, VoIP) use the SSL/TLS protocol to protect communication. FTPS(I) was one of the first attempts to encrypt FTP communication. It let the client connect securely to the server and no negotiation was allowed. All other major operations of FTP stayed the same. This has been deprecated in favor of FTPS (Explicit). This was added to FTP to help negotiate encryption for the FTP communication. FTPS(E) functions the same as FTP except it negotiates an SSL or TLS connection when the client asks for it, prior to authentication. Uses multiple ports, making firewall configuration more complicated. SFTP vs. FTPS? Who wins? 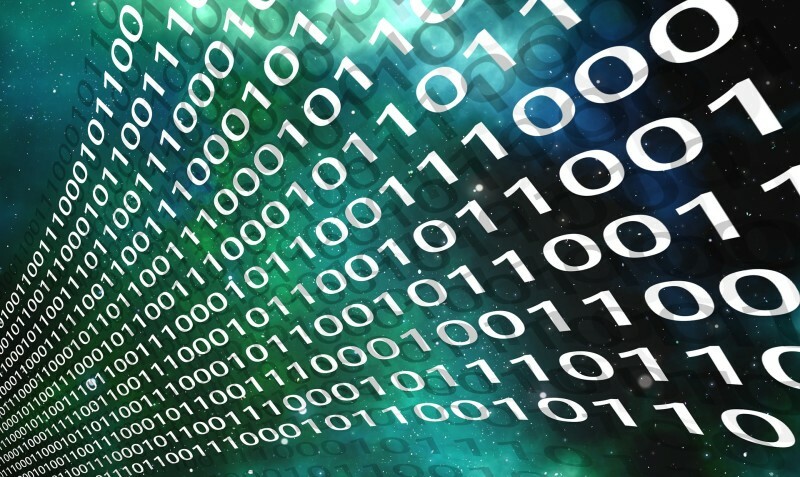 So, which secure file transfer method should you use? In the battle of SFTP vs. FTPS, I declare SFTP the winner. Have a different opinion? Leave it in the comments below. Both Jaco Toledo and Rob Boirun, CEO of Ipinator and StreamJack, contributed to the pros and cons list. SFTP vs. FTPS: Why Not Both? Some secure FTP hosting providers make you decide between SFTP and FTPS. 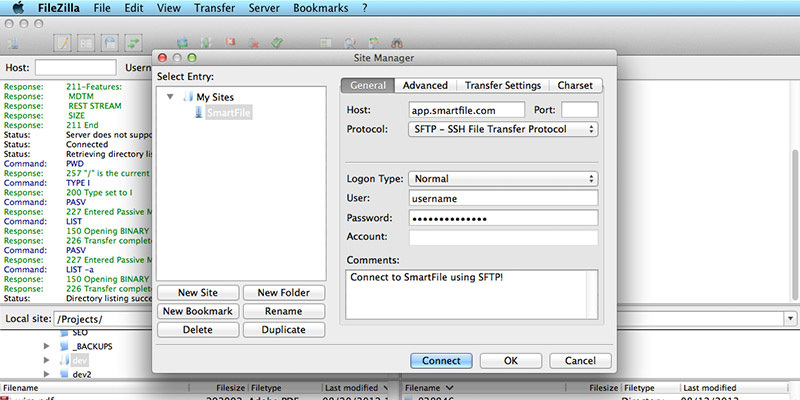 SmartFile can handle FTP, SFTP, FTPS and FTPES connections, among others. Give it a try for free today — no credit card required! I personally like FTPS over SFTP because instead of implementing a whole new encryption system FTPS uses a tried and true layer of encryption called TLS. As a programmer I prefer FTPS over SFTP. Since both can provide similar levels of security I will point out another factor. Ease of use for automating data transfer. I have had to automate sending/receiving many types of transfers between many agencies,. The automation is the kicker here. I have found very few open source clients and fewer servers that have cross platform support and implement SFTP correctly. Open source is needed since GOV/Non-profit have a very tight budget. Some SFTP report the sizes of files incorrectly when the server is also using compression. (eg returns compressed and not actual size) this throws offs some clients to download only partial files. Some clients do not care, but open themselves up for buffer overrun attacks. Some clients are easier to include in other processes, since they do not need a separate ‘command’ file you also have to create for each transfer. They have tons of interactive GUI’s based SFTP and FTPS programs for both graphical OS and text based operating systems. it’s when you try to automate a regular process that it becomes more of an issue. Also HTTP / web based solutions are not the solutions, since you have yet another non-specific software package to install/setup/maintain. Furthermore; WEB based file trans fer is slower than FTP. Unfortunately, I have to deal with secured file transfers a lot. I prefer SFTP. It is more standardized and usually just works. I have to jump through a lot of hoops and write more custom code with an FTPS connection. One huge killer that I have noticed in my personal experience with FTPS is that it will “silently” default to plain FTP if the security handshakes fail. I have enough experience to know this and debug/exception handle each FTPS program I write to ensure that the connection is secure. However, someone less experienced may not know this and be happily sending sensitive data over plain FTP thinking that their connection is secure. Contrast this with SFTP, where if the security handshakes fail, you do not connect.